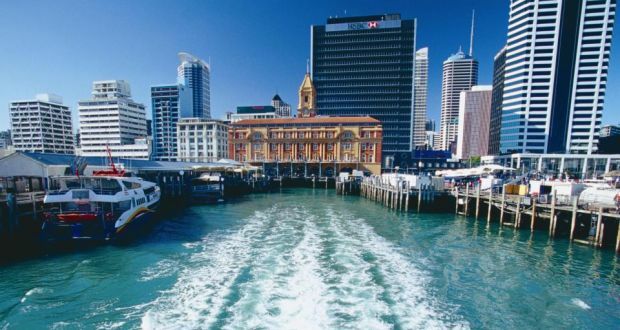 New Zealand welcomes Skilled Workers to meet the labour shortages in the country. 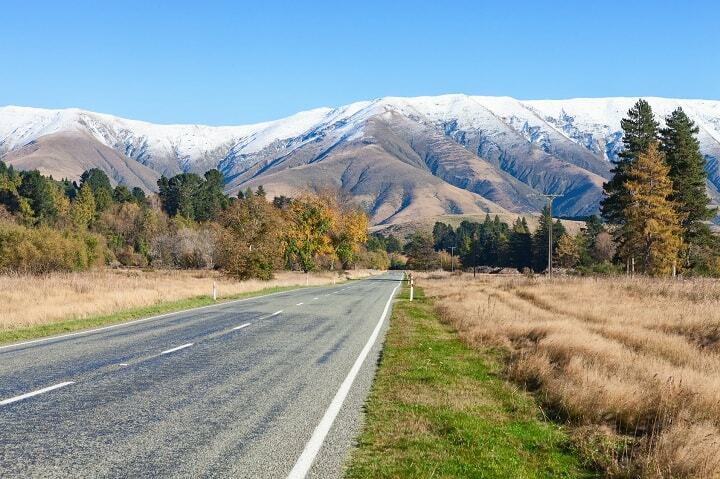 New Zealand Long Term Skill Shortage List has those occupations listed which are currently and highly in demand in the country and the employers in New Zealand are unable to recruit their own citizens living in the country. 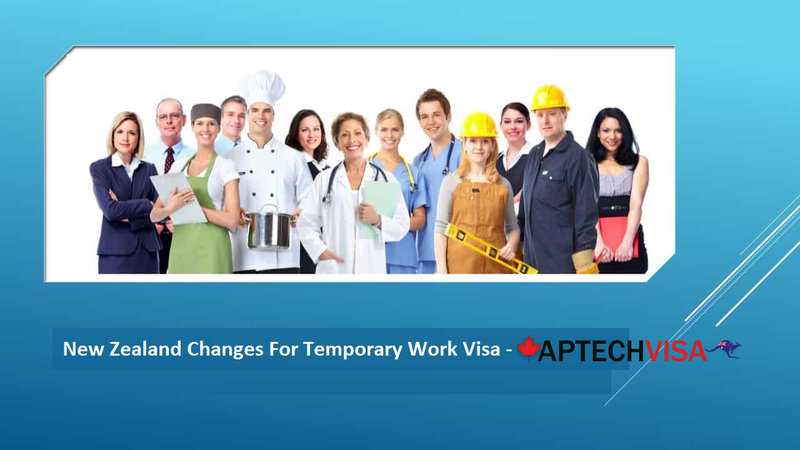 To apply for this visa, you need a specified work experience, qualification and occupational registration. Also, you must be having an offer to work. It can be a great opportunity through this process screening to gain Residency of the country like New Zealand. --- NZ registration as a Chartered Professional Engineer or as an Engineering Technologist by the Institution of Professional Engineers New Zealand AND a minimum of three years' relevant post-qualification work experience.